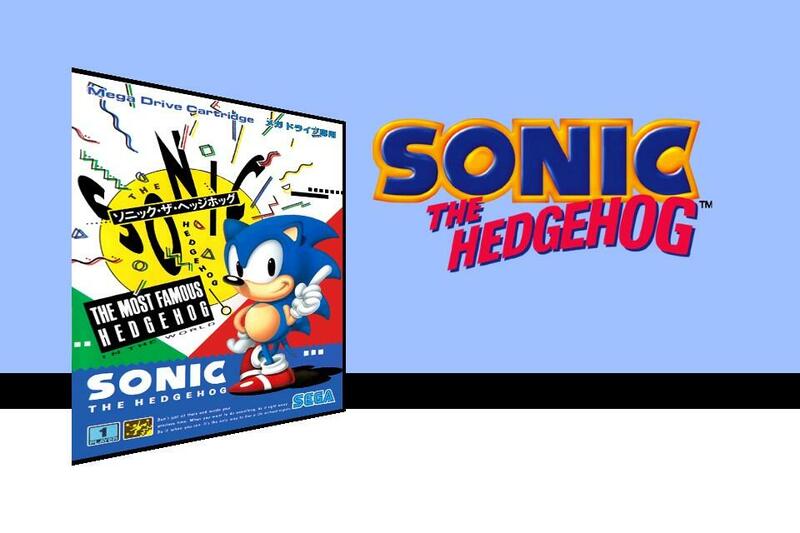 If there are two things I love, it’s weird food promotions and Sonic the Hedgehog. So when those two combine, I’m a very happy man (hey, I even made a YouTube series dedicated to such things). 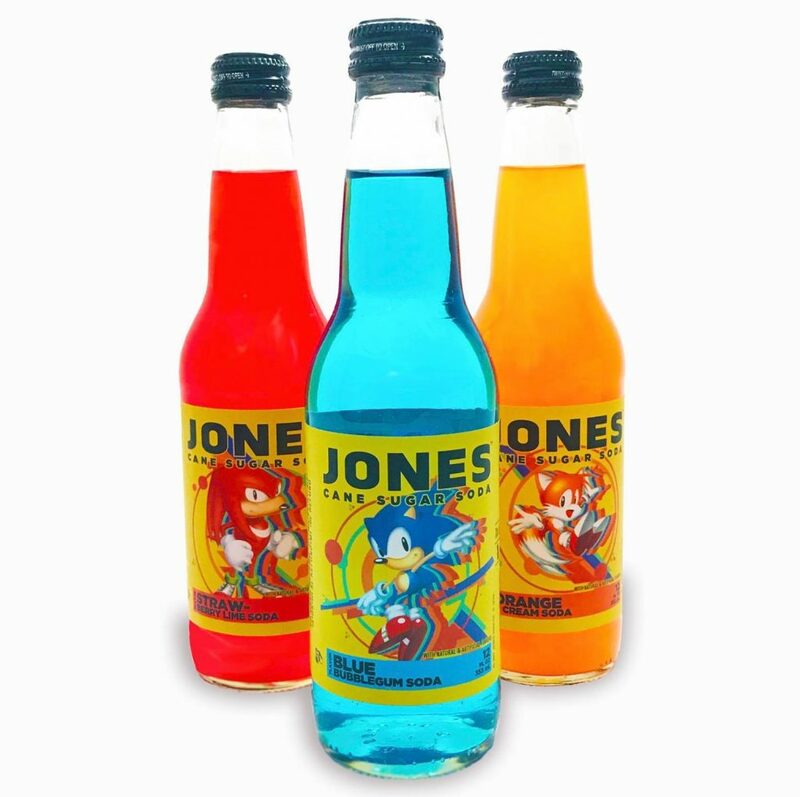 Jones Soda, creator of delicious and decidedly weird sodas, has teamed with SEGA to release Sonic, Tails and Knuckles inspired beverages to promote Sonic Mania. TheLimited Edition Sonic Mania Jones Soda bottles are currently exclusive to Comic Con, but comments on their Facebook demanding a wide release have been met with Jones Soda replying “stay tuned”. It is worth noting that Jones Soda has a robust online store, so perhaps an online exclusive is in the works? 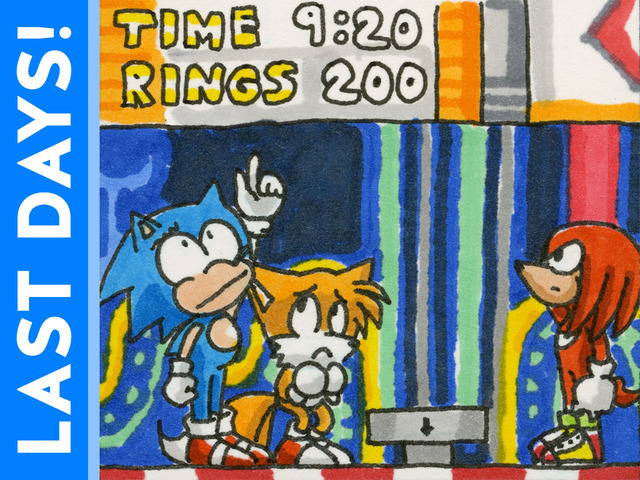 As for the flavors themselves, we have Sonic Blue Bubblegum Soda, Tails Orange Cream Soda and Knuckles Strawberry Lime Soda. 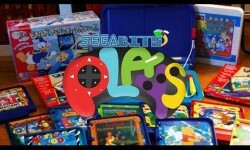 If you are attending Comic Con, swing by the Futurism Pavilion at the Omni for a chance to win some. Too bad Jones Soda didn’t release an Eggman Scrambled Eggs Soda. Hey, the company has already made Robin’s Egg Lemonade soda and Egg Nog soda!